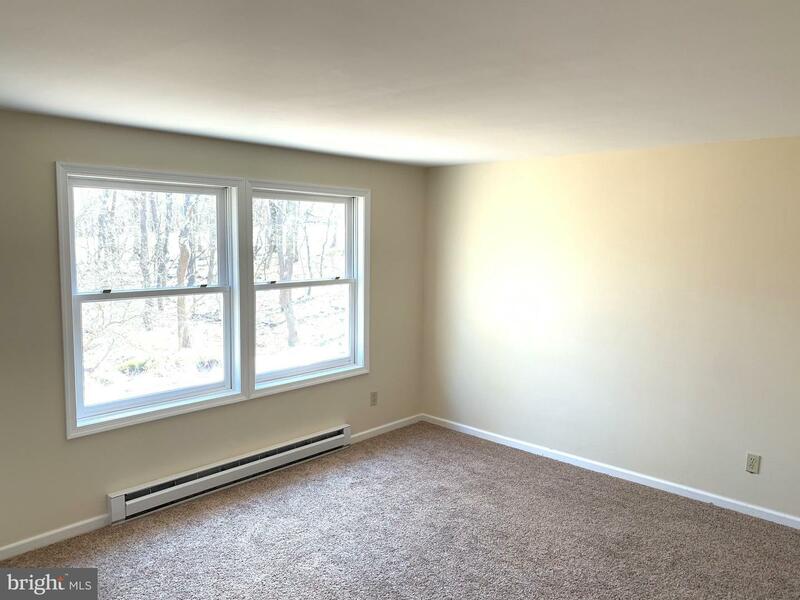 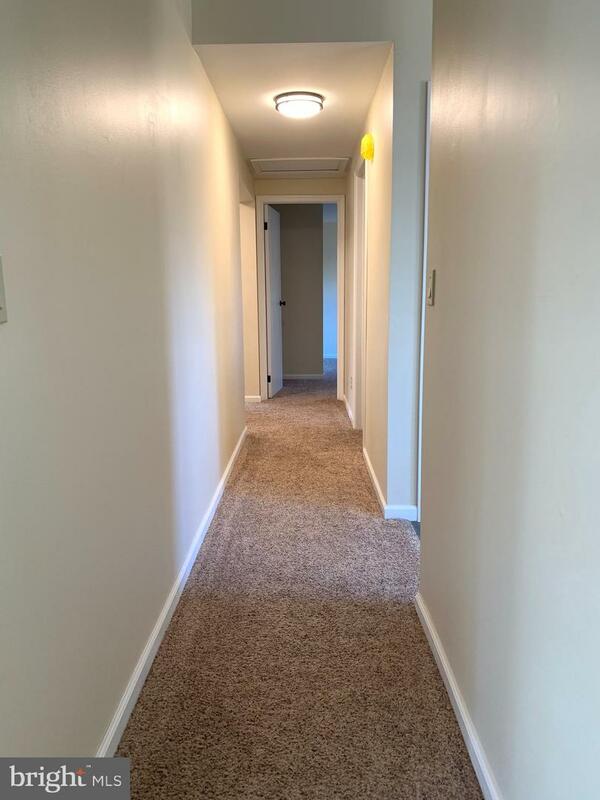 If you are looking for a turnkey home you have found it. 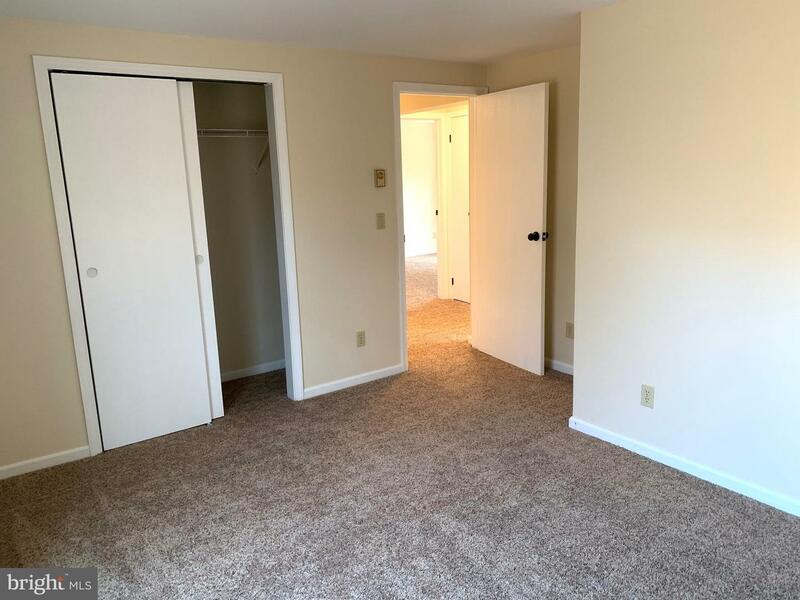 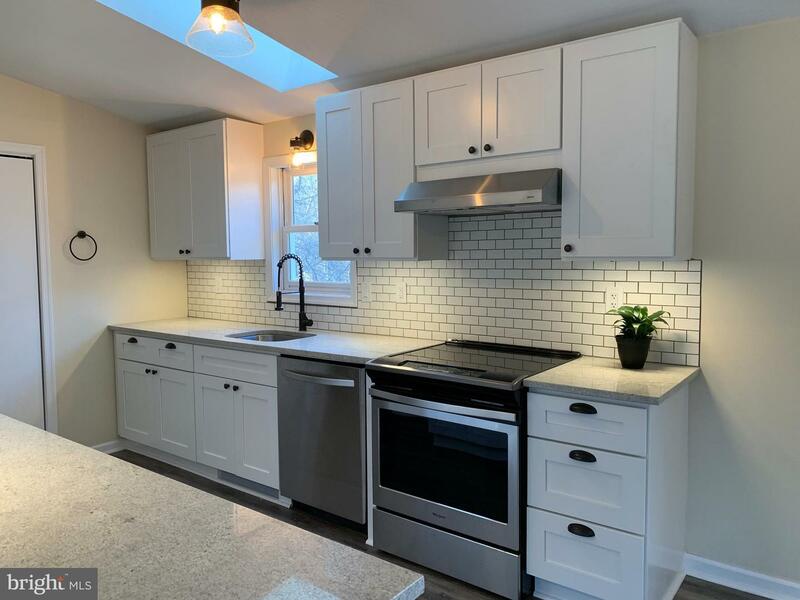 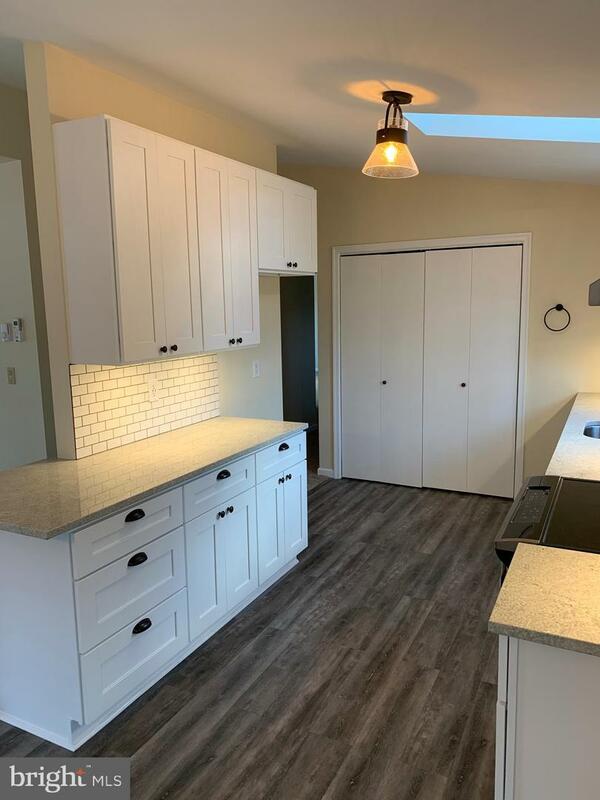 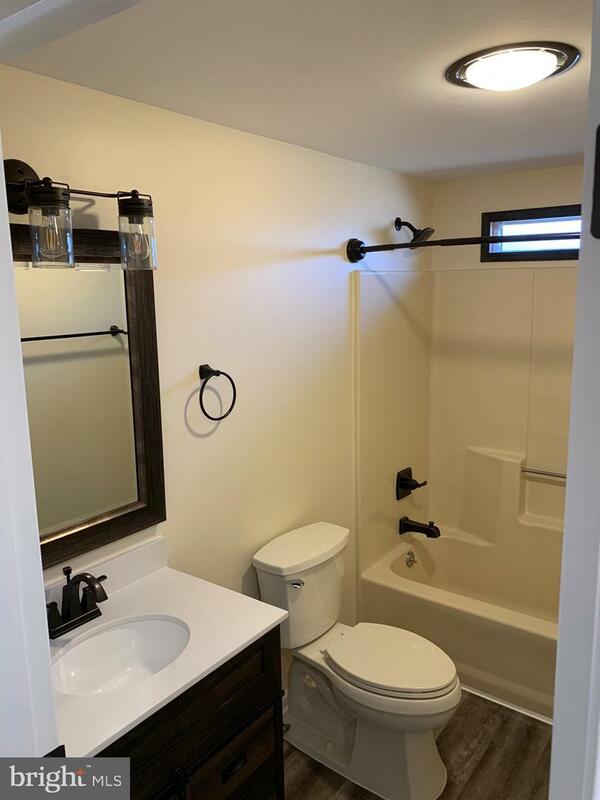 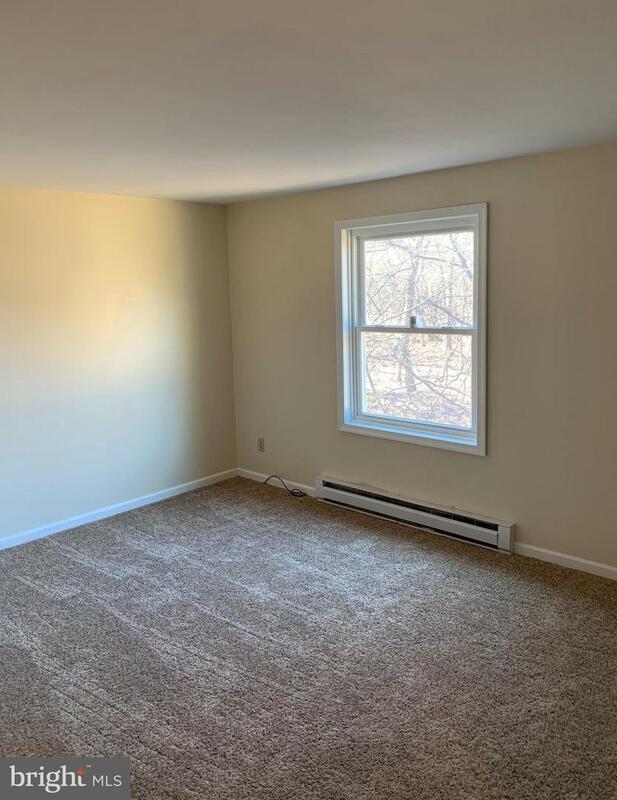 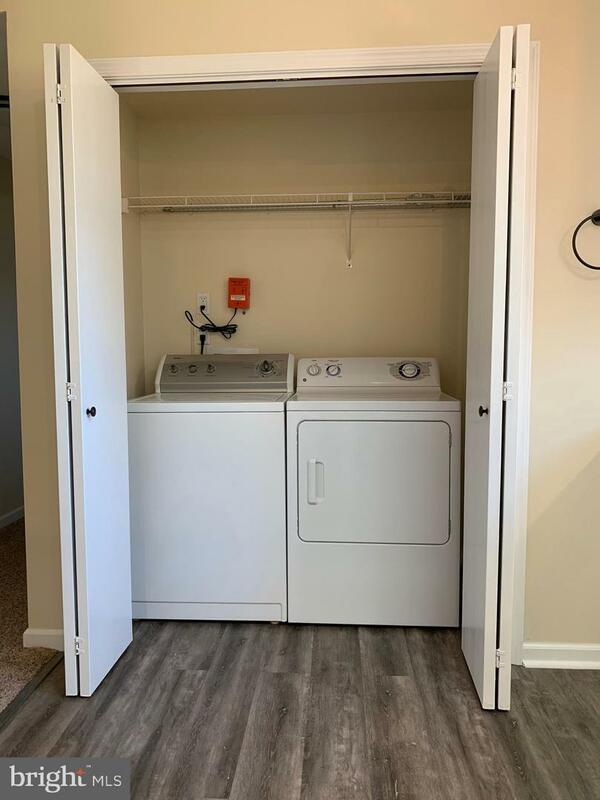 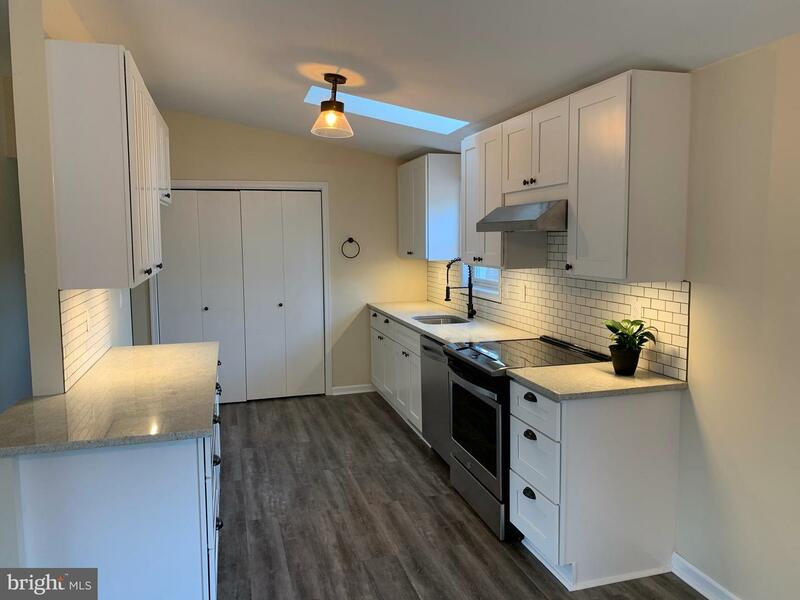 Completely updated with all new kitchen cabinets, granite counter tops, all stainless appliances, under cabinet lighting and waterproof luxury vinyl flooring. 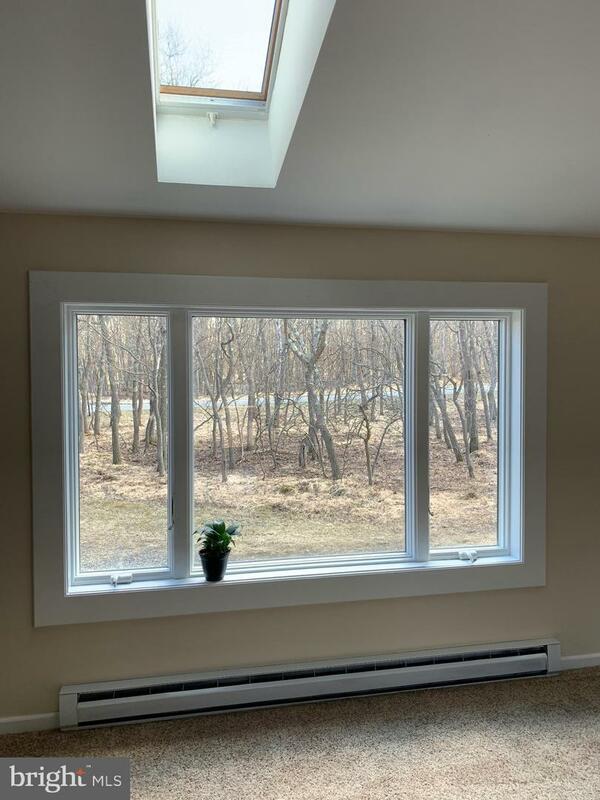 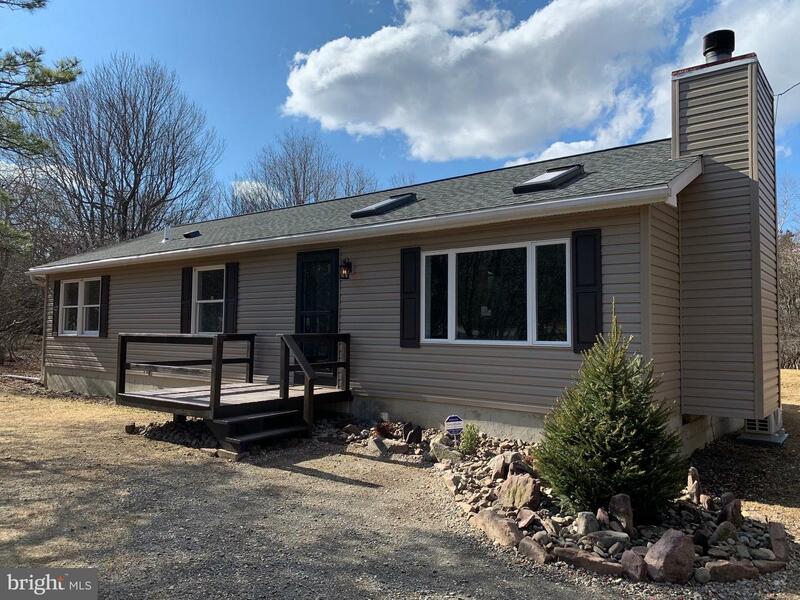 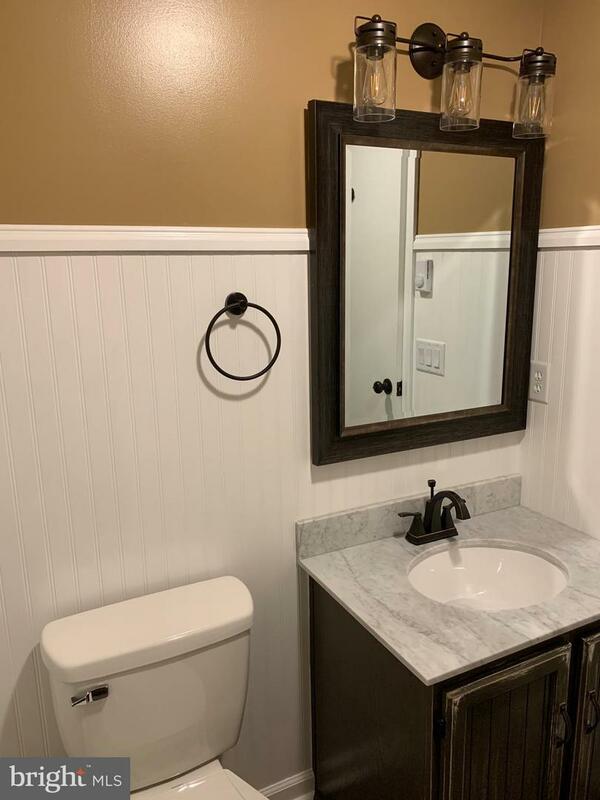 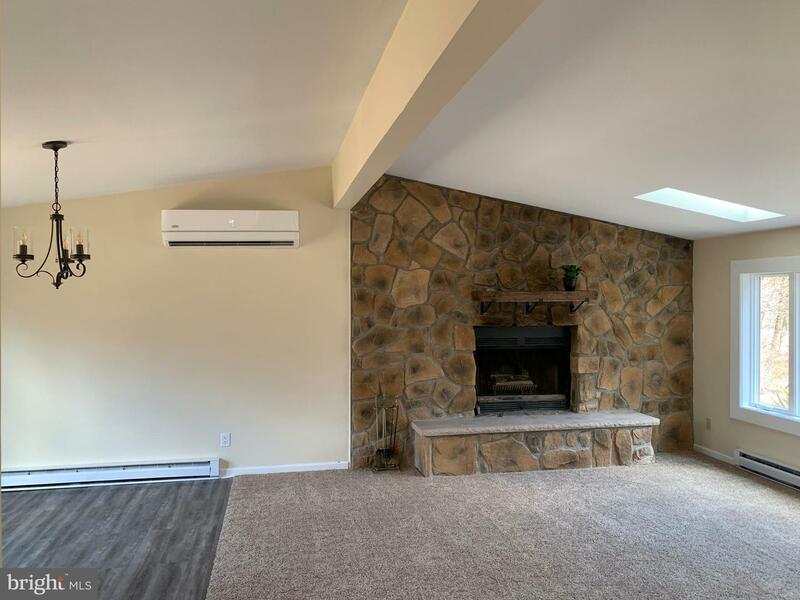 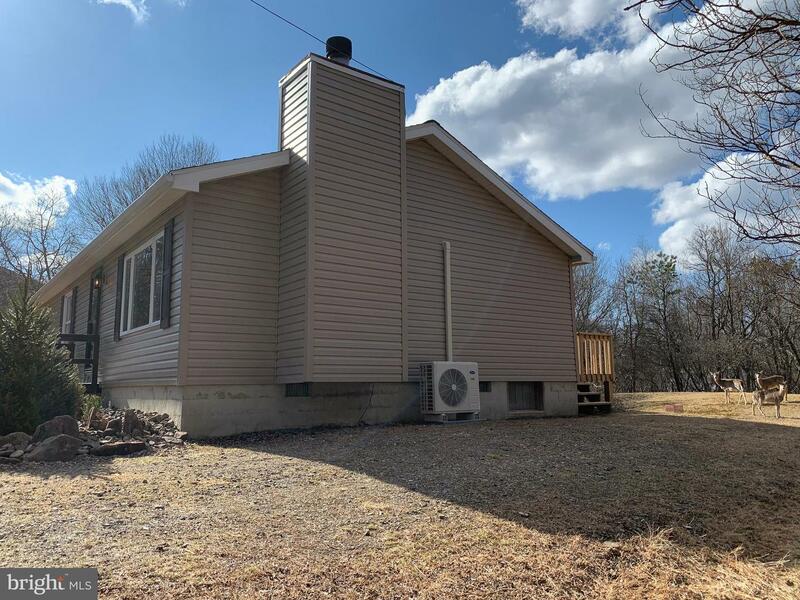 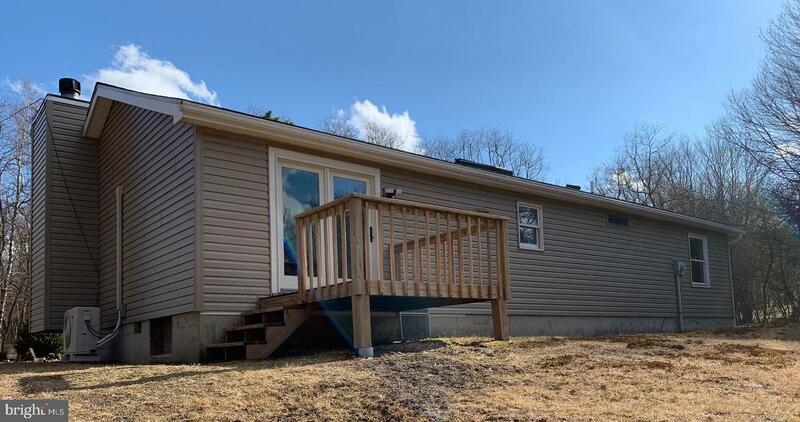 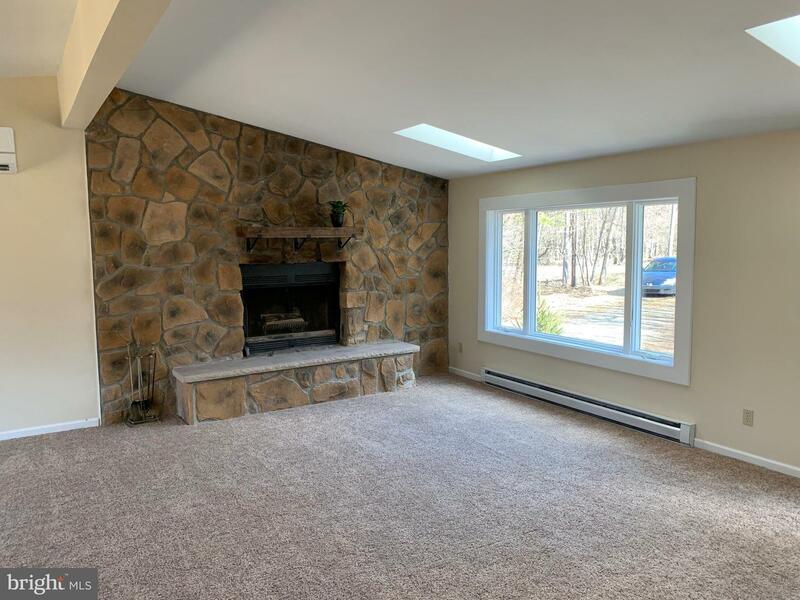 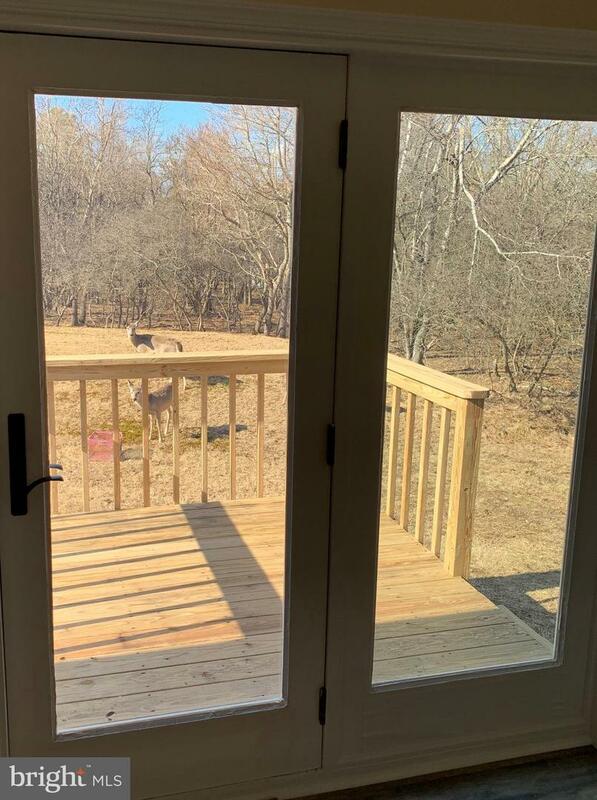 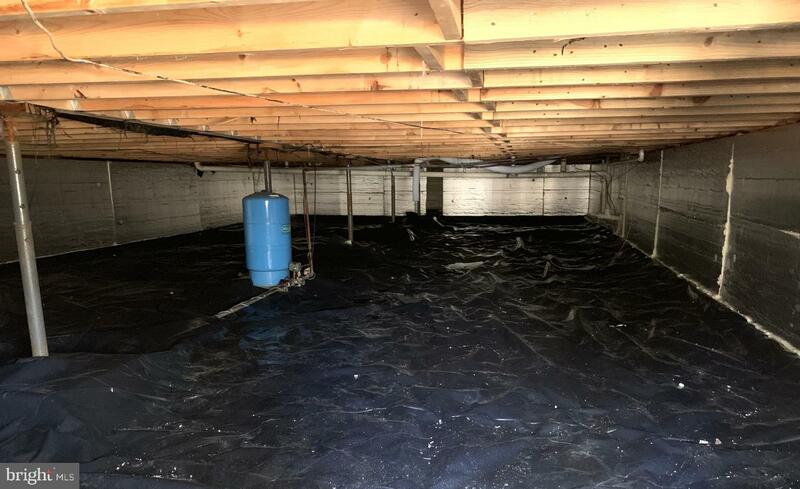 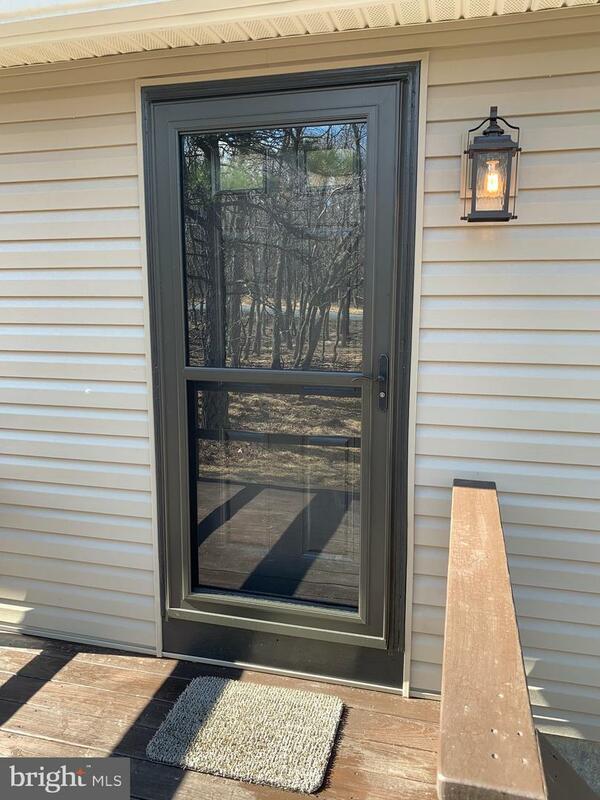 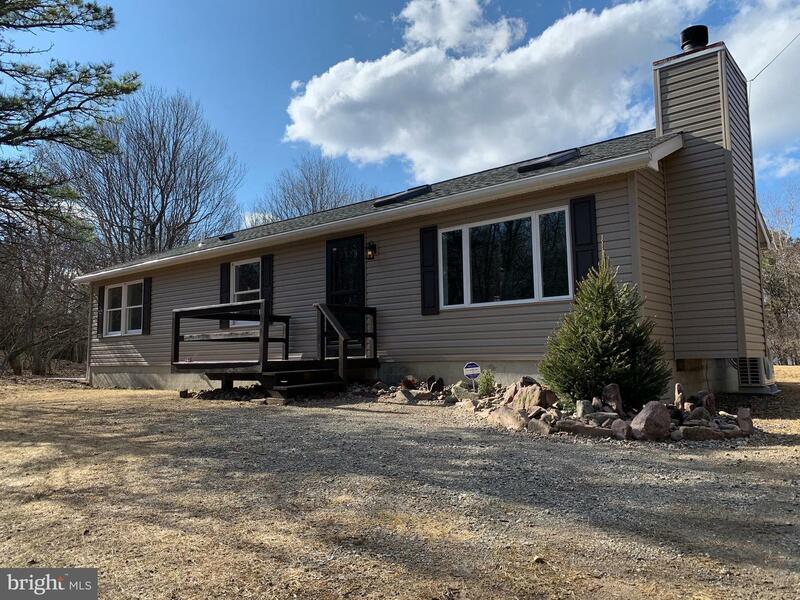 In addition both full bathrooms were updated, new vinyl siding, brand new high efficiency heat pump/AC system installed, and the crawl space was insulated with vapor barrier. 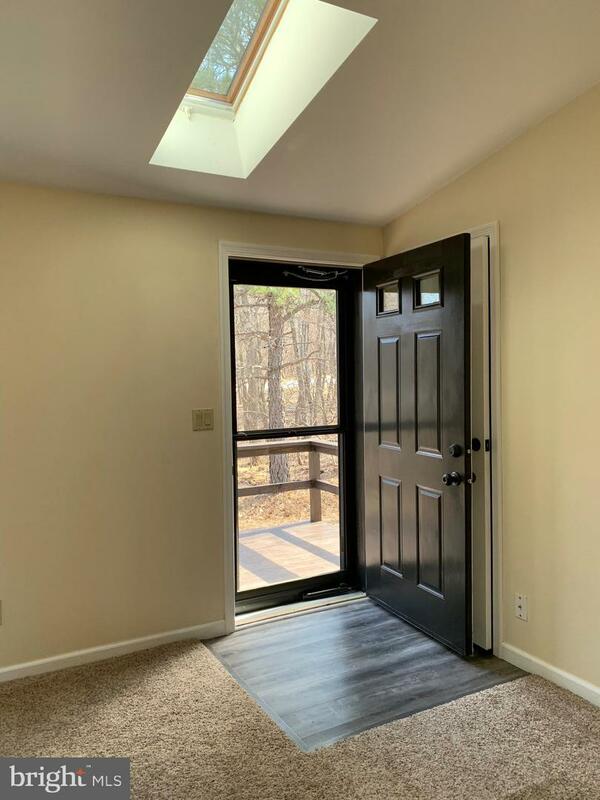 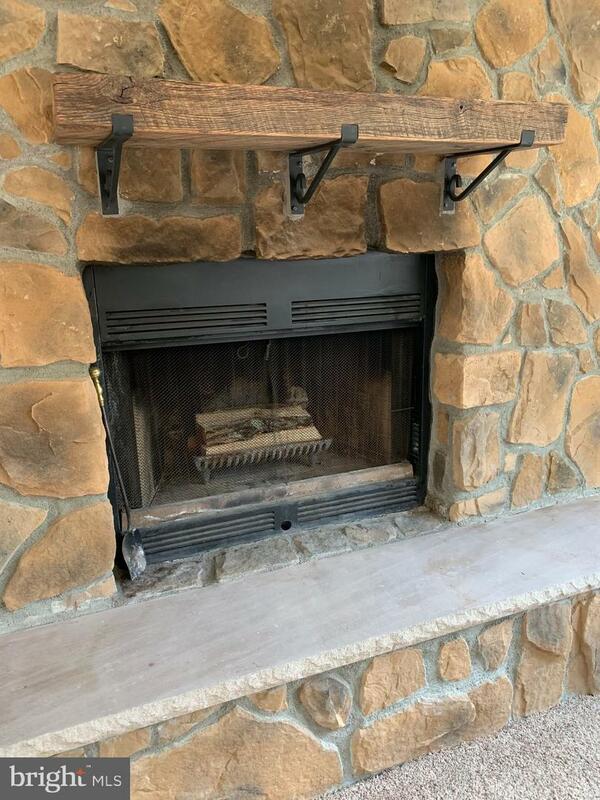 You have to come see this spectacular home in the abundant Indian Mountain Lakes community which boasts 5 lakes, 2 swimming pools, tennis courts, club house, wild life and gated security entry. 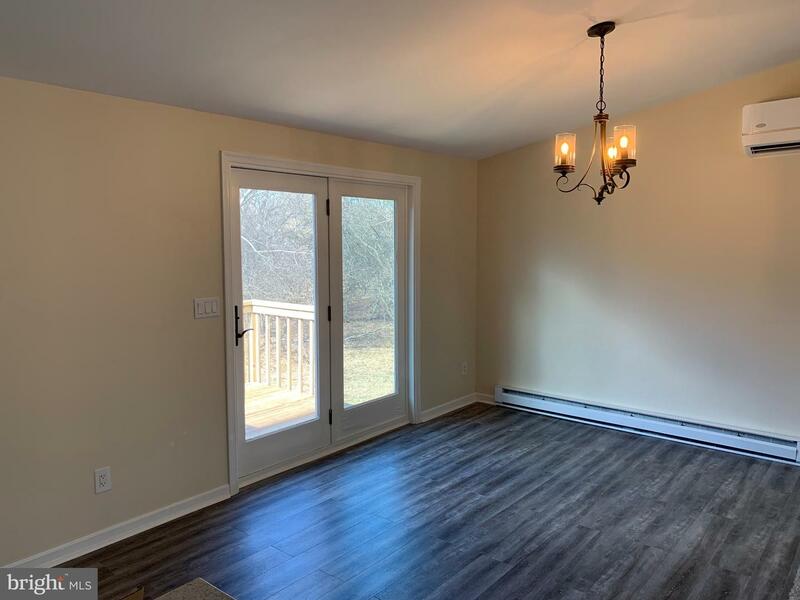 There is really nothing else to say, this home should be yours!